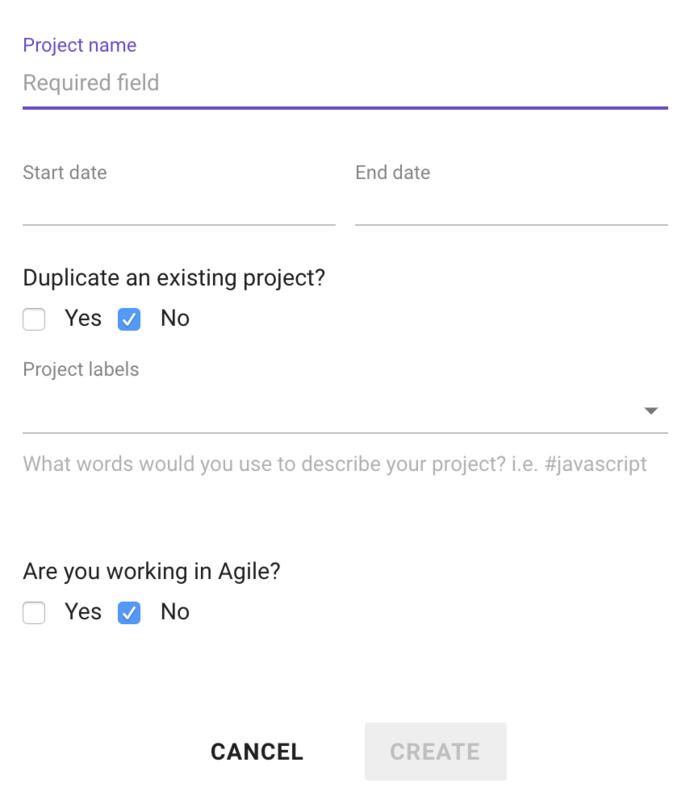 Great, you're ready to create your first project! We made it super simple, and I'm here to guide you through. 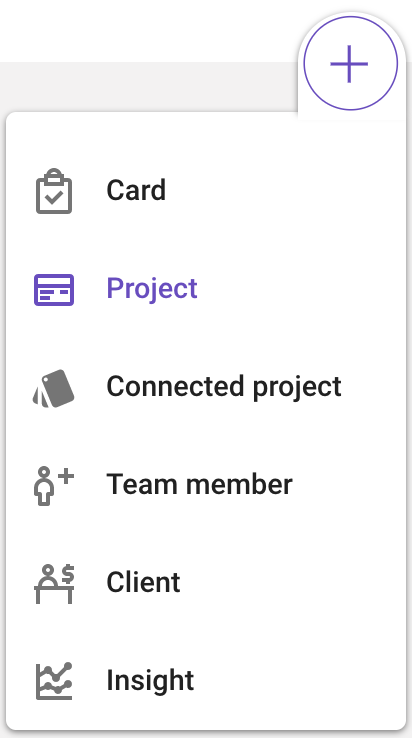 Project labels: Those are used to categorize projects, people and cards. They're also used to bring you better estimations through our artificial intelligence. Are you working in Agile? Your next step, would either be to continue setting up your first scope, or begin adding your team members to Forecast (either virtually or with login access) to begin collaborating. Choose what option you prefer first, and remember you can always go back and go through the list of getting started articles here. If you need any help, please do not hesitate to reach out to us through the chat in the bottom right-hand corner of your screen.